This unique set includes three popular pocket-sized Essential Dictionaries conveniently displayed in a sturdy slipcover case. Each dictionary is clearly written, providing the most practical and concise reference for music, orchestration and music notation. This set is a perfect gift for every musician and music lover. 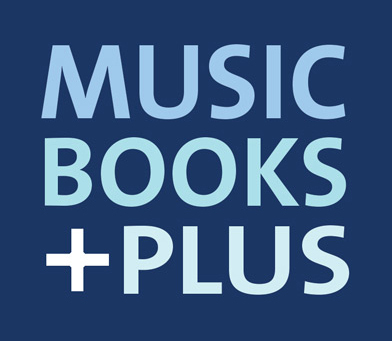 Click the button below to add the The Essential Music Reference Library to your wish list.